10 Gauge Studios is a new group of like minded individuals from all over the globe coming together to create quality gaming experiences. 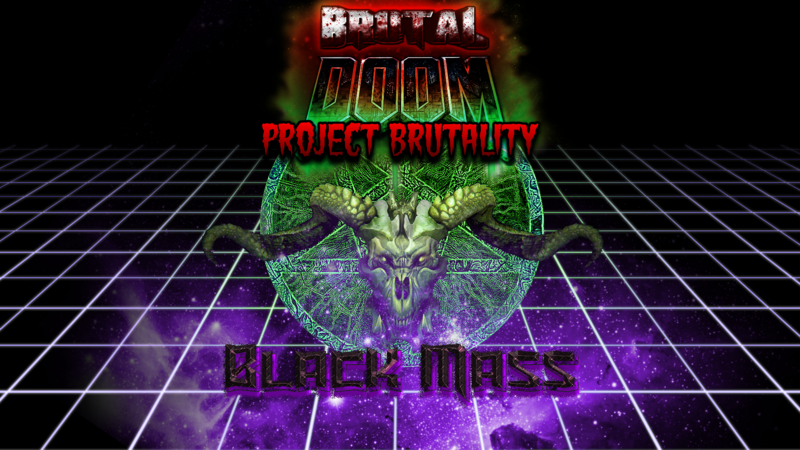 Is project brutality 3.0 available for download or did you lose it when you did your reinstall? This Discord invitation is reported to me a cancelled or void? How do I get in touch with you/ pb? Dude, I never saw this ... that is horrible. Hope someone else had your files. I'm complementing you as "hot"